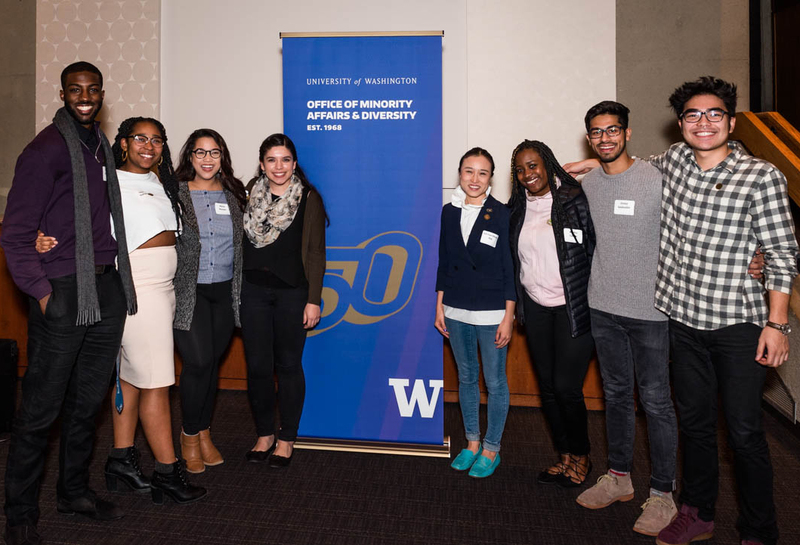 In spring 2018, the Office of Minority Affairs & Diversity (OMA&D) celebrated its 50th anniversary – a significant milestone for the University of Washington and the communities we serve. Together we looked back to honor our rich legacy of work on behalf of diversity, equity and inclusion, and celebrated our impact. 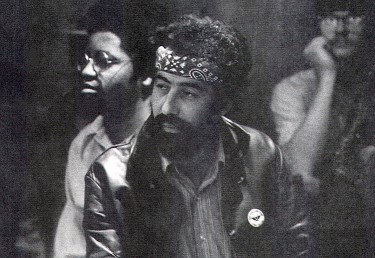 And together we will continue to look ahead – and imagine the possibilities for the next 50 years. 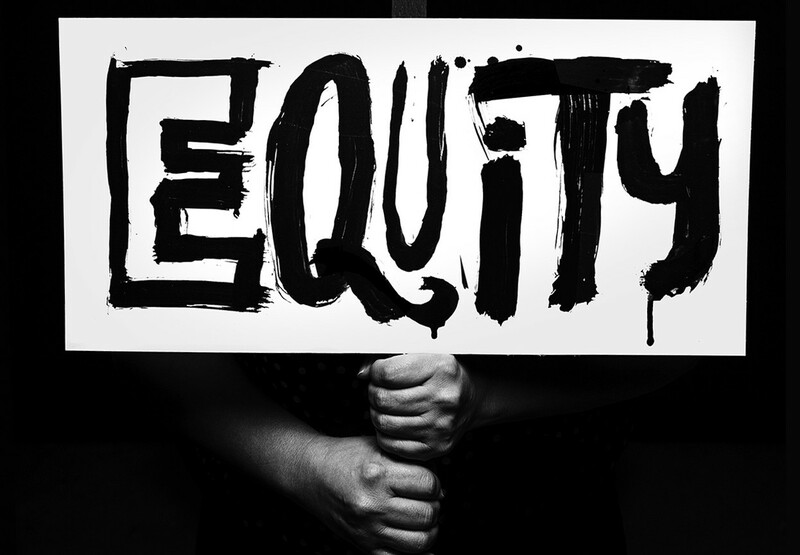 National and student-led calls for access, representation and inclusion drove action by UW leadership to respond and create what is now known as OMA&D. Our anniversary programming featured a combination of OMA&D and campus partner events. Read the latest stories that captured our 50th anniversary milestones, events and more. OMA&D is grateful to have the support of campus partners to recognize this significant milestone. 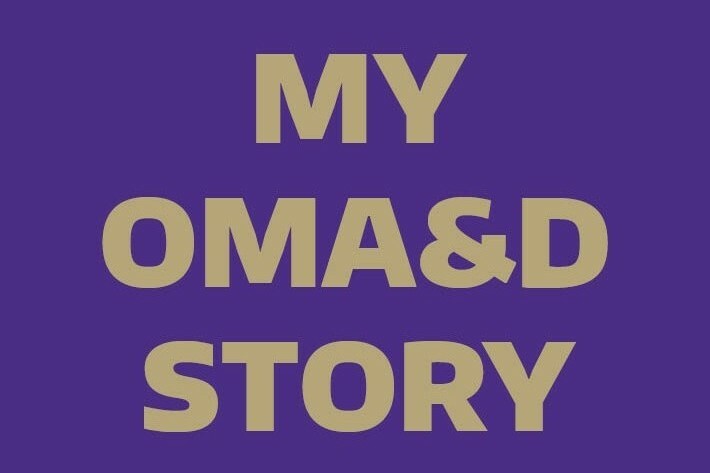 Alumni, students and staff have been sharing how they have been impacted by OMA&D. Read their stories or tell us your own here. You can also share on social media using #uwomad50. 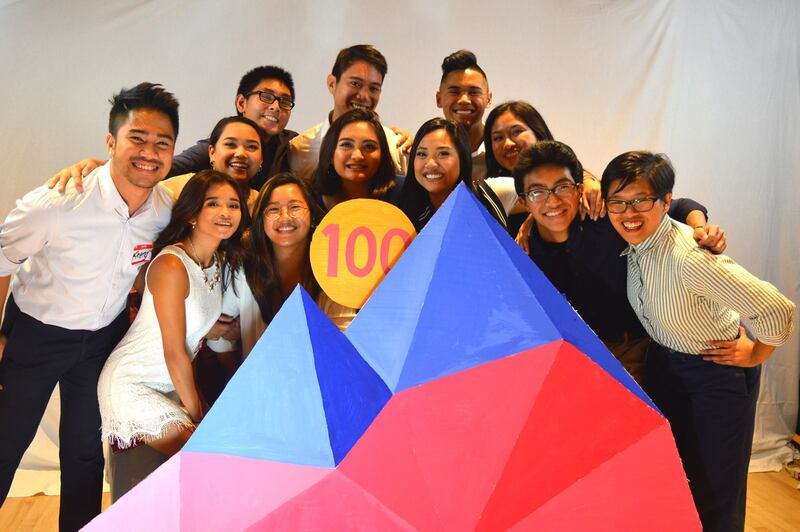 Student organizations such as the Filipino American Student Association and the Black Student Union also recognized milestones in 2018.